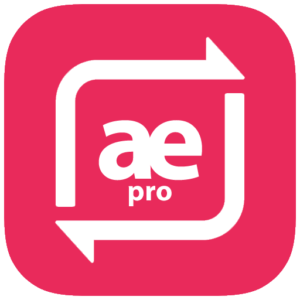 To use this make sure that you have already installed and activated this plugin. 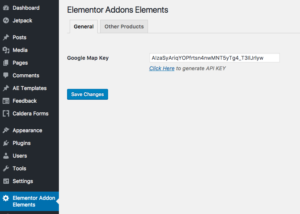 You will have to add google map API key in plugin settings. 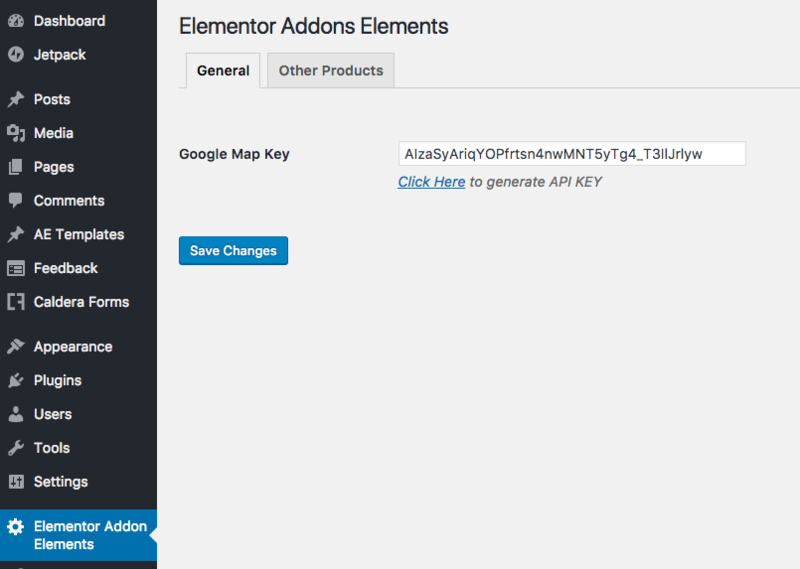 In Elementor editor screen, you will get “EAE – Google Maps” widget under the category “Elementor Addon Elements”. Drag it inside your preferred location/column. Latitude and Longitude: Here you can specify coordinates of the location where you want to place the marker. You can use www.latlong.net to get coordinates of your desired location. Info: This will appear in info window when you click on marker icon. Icon: Upload your custom marker icon. Icon: Use it to scale your icon size. That’s it. 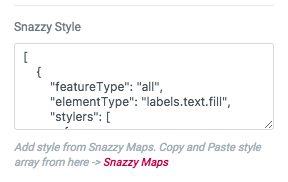 Now you will have a styled google map that is completely blended with the theme of your website.